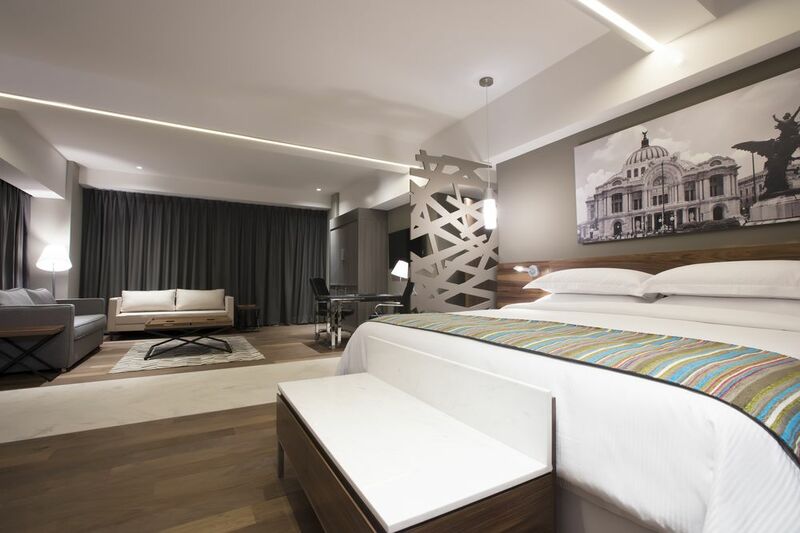 Thanks to the collection of photos of this accommodation with Full Service Suites in Mexico City you can discover everything that will be available to you during your stay in Mexico City. 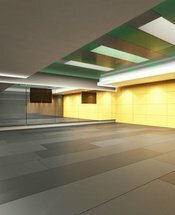 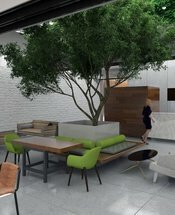 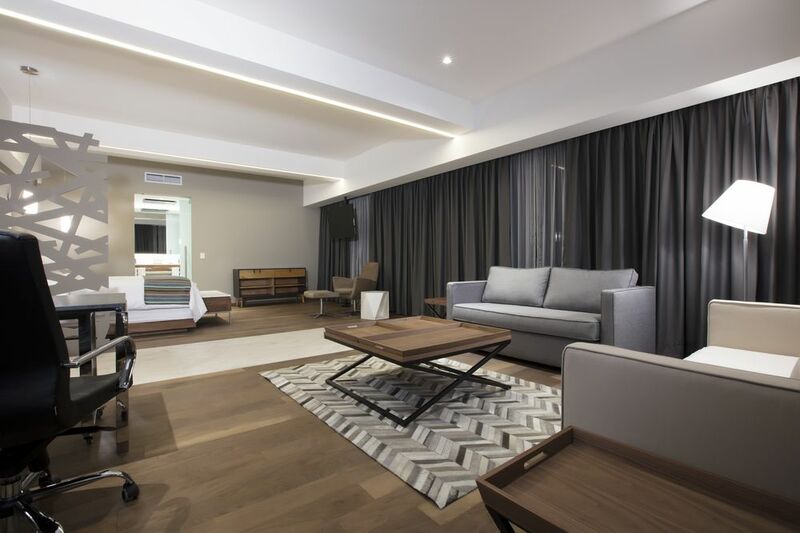 Photo by photo, you will see what communal areas, rooms, restaurants and other facilities are like. 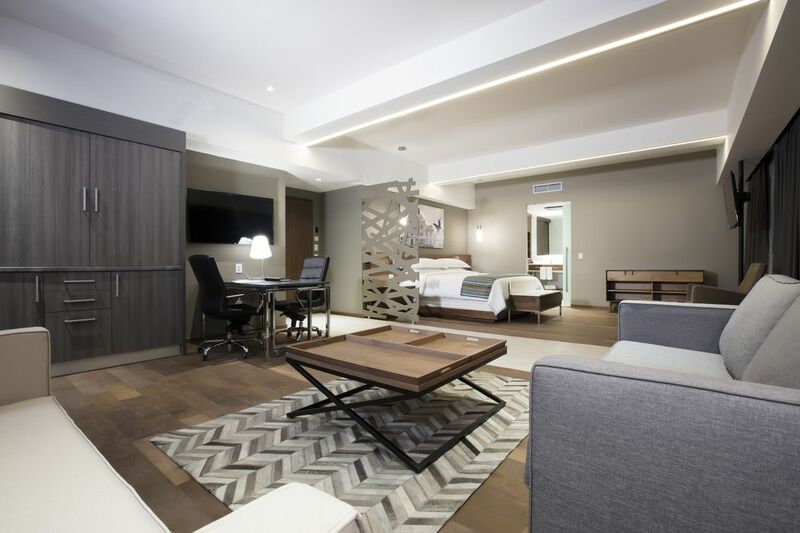 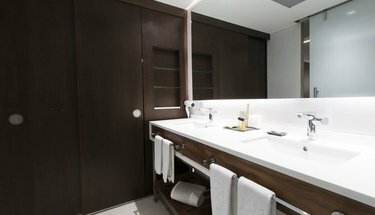 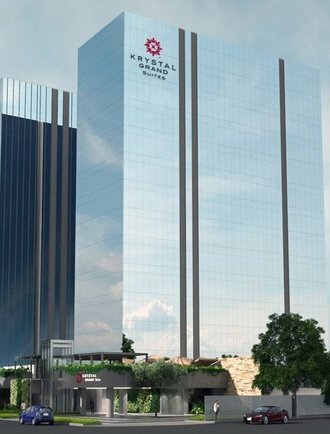 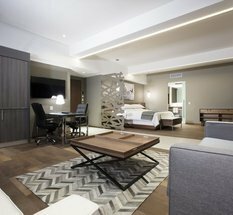 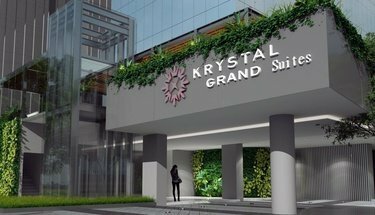 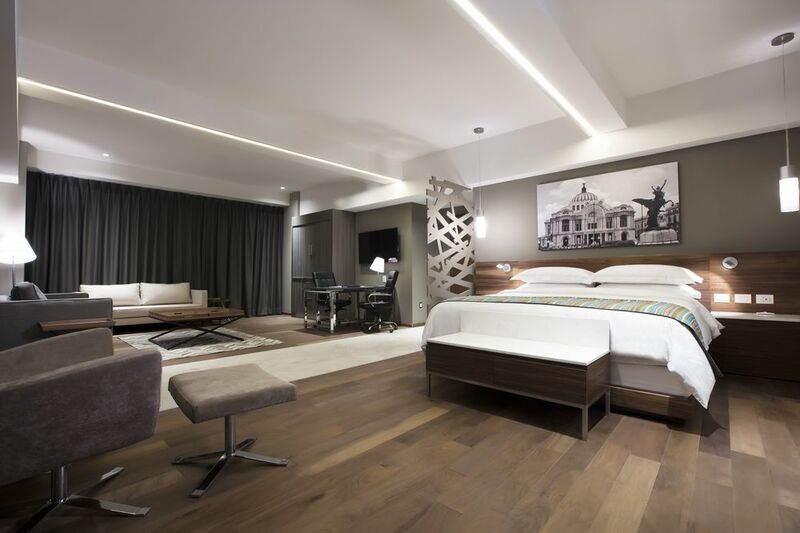 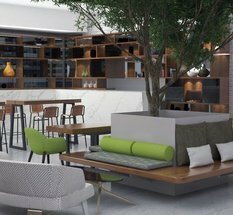 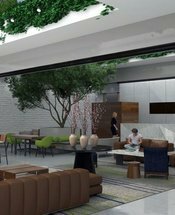 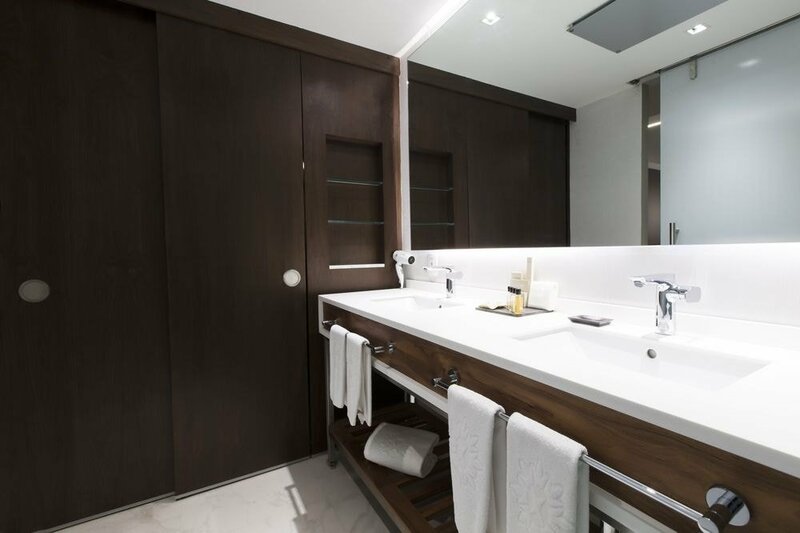 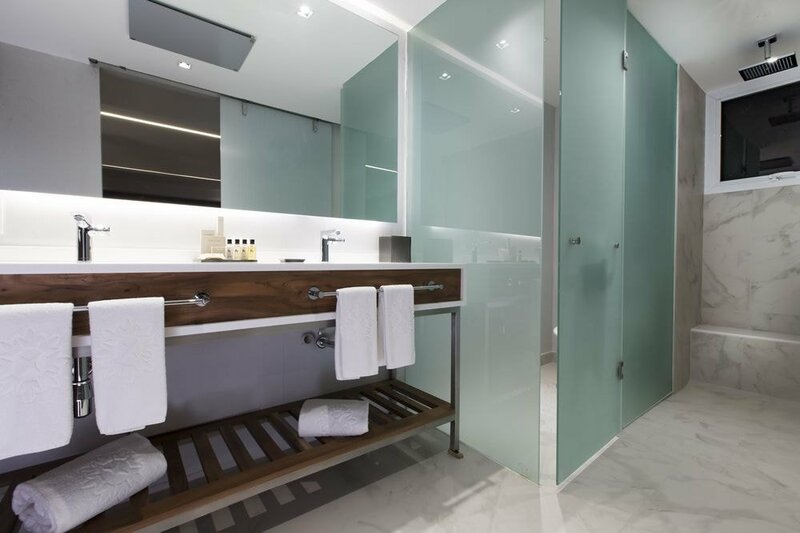 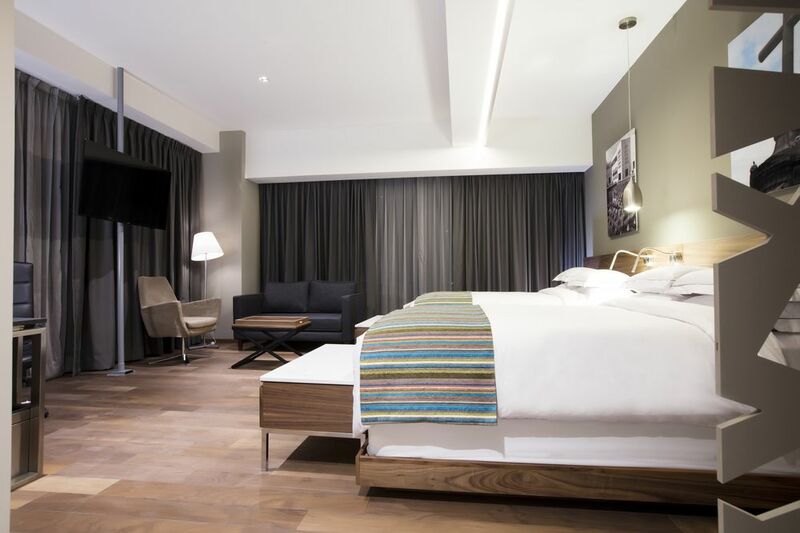 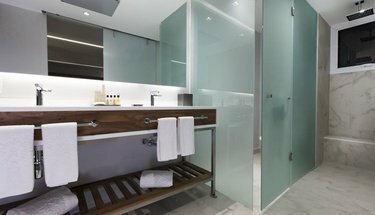 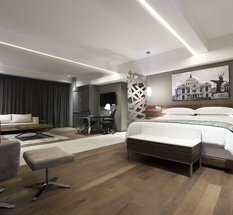 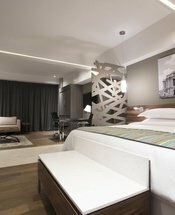 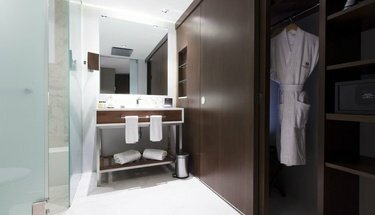 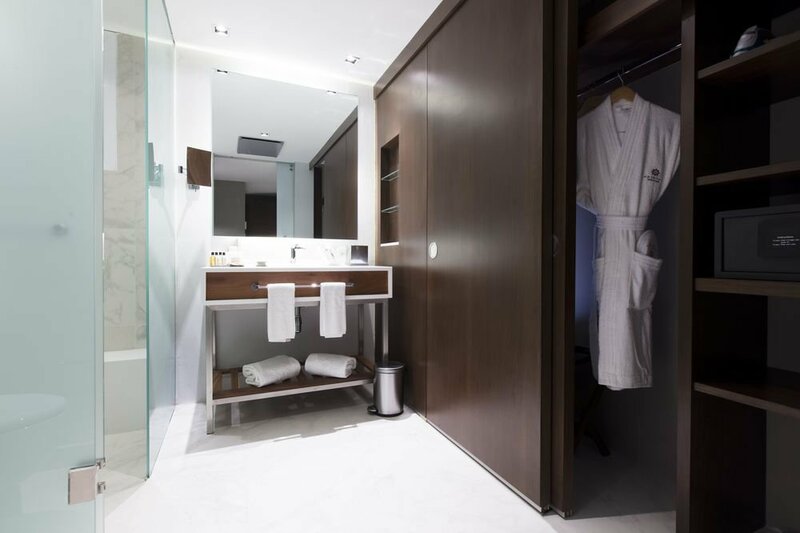 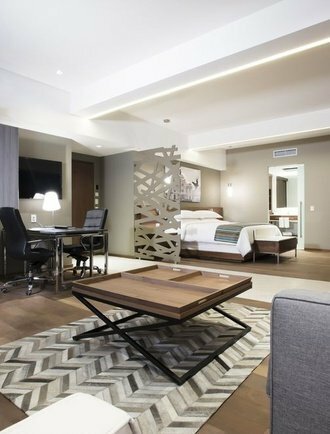 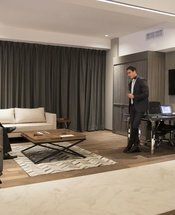 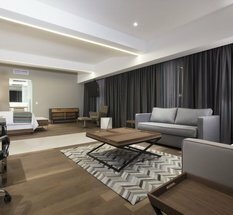 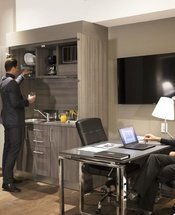 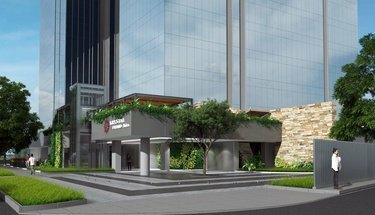 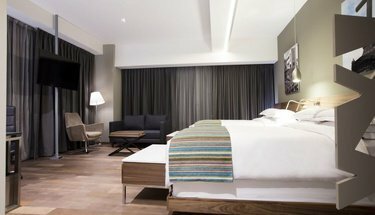 Look through the Krystal Grand Insurgentes Sur photo gallery straight from here, the official website of this exclusive accommodation in Corredor Insurgentes.